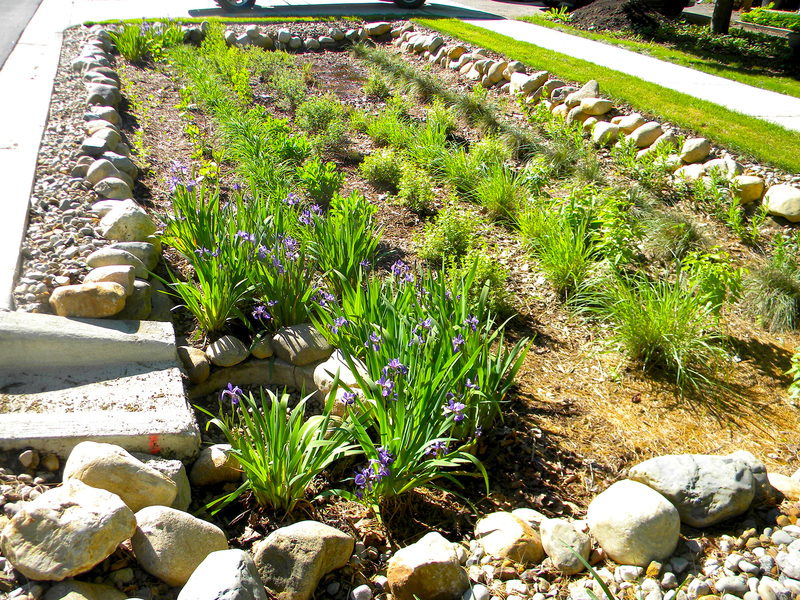 Storm water management is a complex and layered process. On the surface, it’s about how much impact a development has on existing storm water runoff, which is complex in itself. On a closer look, it’s a multi-team engagement in which individuals work together to build nuanced narratives to ensure the future success of a project. Try saying that five times fast! The team effort in storm water management is seen in a number of ways. Sue Dickinson, our storm water certified expert, frequents events with the Board for the Michigan Storm Water Floodplain Association to keep updated on what others in the industry and regulatory jurisdictions are. Alongside her are many other Midwestern staff who visit conferences to keep updated on changing information that affects their part of storm water design. 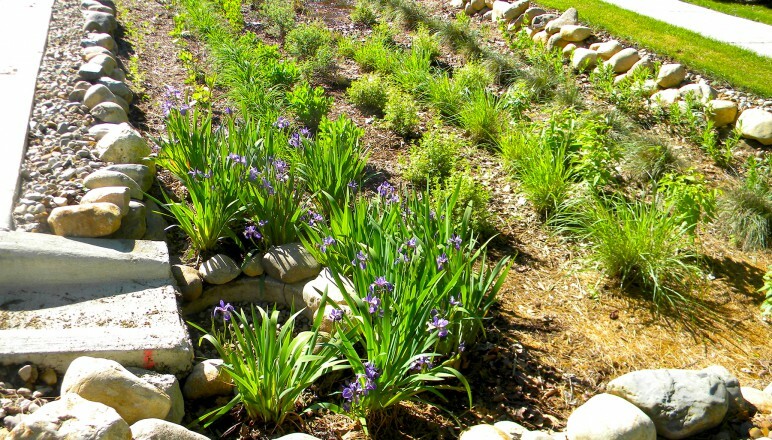 For example, landscape architects might attend a civil or professional engineering conference to learn about plants the county wants to put into retention ponds. It takes team work and lots of ideas to get good results. Multiple experts on the Midwestern team come together to design reliable and maintainable storm water management solutions for projects. In one example of our teamwork, Washtenaw County needed a consistent narrative for engineers. This helps engineers work more efficiently to provide the county with info necessary for project approval. It also helps the county find necessary details more quickly, in order to approve a plan. The Midwestern team was asked to provide that standard narrative. Several engineers worked together to create a result that made the county happy. 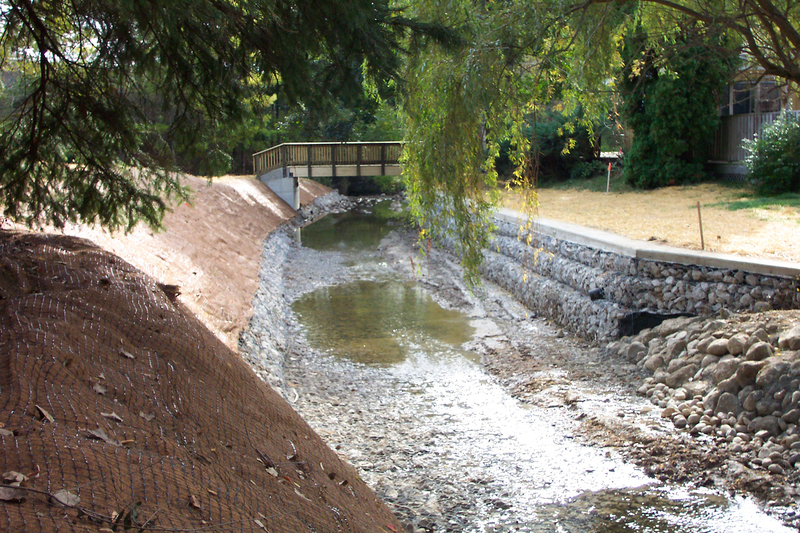 We’ll continue to explore the complexities of storm water management, throughout our blogs. Stay tuned!